You’ve likely seen the photos. An old house still standing out of place amidst new construction. A holdout who wouldn’t sell their land to make way for the new development. In China, these are referred to as “nail houses”, a stubborn nail that cannot be pounded into the board or removed. While we may look at these photos and shake our heads in disbelief at the lengths someone would go to hold onto their property at all costs and dig in against the new project, could the same thing be happening in your own life? What stubborn nails are in your heart, refusing to make room for God’s new creation in you? Prayer and a relationship with God are freely given and freely accessible to all, but they are not without cost. You cannot continue on in your old ways, harboring old grudges, continuing to engage in old sins, and perpetuating old attitudes. These stubborn nails will come between you and God and you won’t experience the fullness of prayer. What stubborn nails are holding out in your heart? Does God seem distant in your prayers? 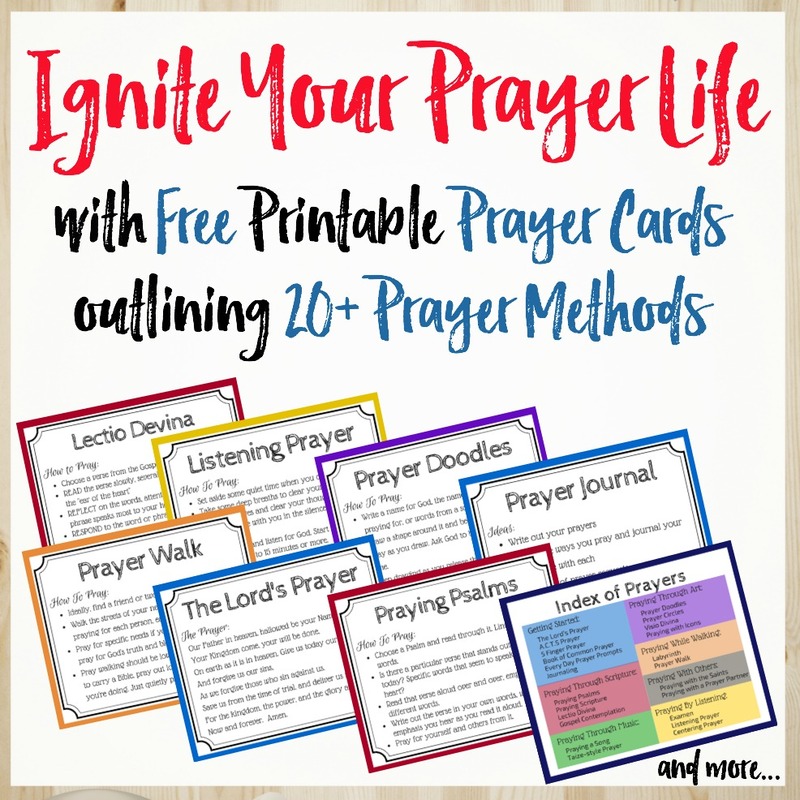 Do you find your prayer experience to be somewhat lacking? Are you not making that connection with God in prayer that you’ve heard about from others? Where have the strongholds of sin and iniquities taken root? Look closely at both attitudes and actions, remembering it doesn’t have to be a sin acted upon to come between you and God. Even the thoughts that sit in our hearts can keep us from feeling God’s presence. Evict the stubborn nails from your life. Claim eminent domain upon your heart and your life. Don’t allow these thoughts and behaviors to hold out. Uproot them and cast them out. The battle for your soul may be as difficult as the land battles that resulted in roads being built around a house or newer buildings being built around a holdout, yet you can win. For every viral photo of a holdout “nail house”, how many other homeowners have given in to progress and allowed their shanty to become something better? Prayer is freely given, but not without a cost. Isn’t a relationship with God worth the cost? God is freely available to you, but he’s not free. Developing that relationship and unlocking the power of prayer has a cost – and the cost is quite dear. The cost is handing over your heart and your life to God. The cost is removing those stubborn nails and setting your heart on a different pace. The cost may involve changing habits and behaviors, changing deep-rooted attitudes, and possibly even changing who you spend time with if your friends are not good influences on your behavior and attitudes. The cost is releasing control to God and accepting his rule over your life, agreeing to allow him to mold and use you for his will. It’s a steep cost and one that can take some time to fully accept. Will you take that step? Accept the cost? Look for the stubborn nails in your heart and kick them to the curb! Hand them to Jesus and allow him to heal the bitterness, adjust your attitude, refresh your heart, and set you on a new path with him. This is so beautiful! Every work means so much and makes deep sense to me. Its as if each work is written just for me alone! thank you ever so much! Its time to remove the stubborn nails in my life.